Have you ever wanted a can of beans that is not from the food store Well now you can get a can of beans, with the same dimensions as a real can of beans from the store. You can get it in White Strong and Flexible, Ceramics or even some metals. You can show someone that you have a ceramic or golden can of beans, it will be cool. I designed this model, because, I thought it, would be cool to have a variation of can of beans, but most important, is that it is not from the food store, but it is 3D printed. This model was created in Blender 3D, and checked in NetFabb and Blender 3D. If you have any questions about this model please contact me , or ask in the comments of this model. Welcome to your 3D printed Accessories, Decorative, Jewelry, Science & Tech, Articulated skeleton, Building models, Decoration, Indoor design, Lights, Table art, Bracelets, Pendants and Necklaces, Rings, Mathematics, Mechanics, Robots, Tools, Puzzle, Tablet Cases, iPhone cases! Can of Beans was conceived and shared by ViktorLambov so you could modify it, make it your own then use it every day! Select more than seventy five various 3D printing elements to conceive your 3D printing design so it fits your style of living or the desire and style of the person you would like to gift it to. Prefer for among choices the 3D printing component which fits your personality, the shade that corresponds to your feeling, the length, height, and width you need your Can of Beans in and you will receive it 3D printed very promptly. 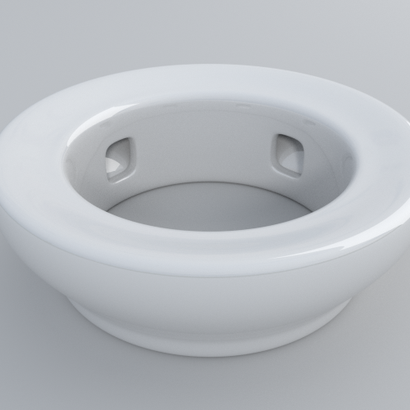 Thanks to Sculpteo Marketplace, you can modify this design invented by ViktorLambov and immediatly get an appreciatiation of the way the 3D printed item will be. If you happen to doubt and are not a 3D printing adept yet, we'll also deliver you ideas to ameliorate your Can of Beans and make the most of the creativity ViktorLambov place in it to conceive a truly extraordinary and personalized Accessories, Decorative, Jewelry, Science & Tech, Articulated skeleton, Building models, Decoration, Indoor design, Lights, Table art, Bracelets, Pendants and Necklaces, Rings, Mathematics, Mechanics, Robots, Tools, Puzzle, Tablet Cases, iPhone cases. If you need to get Can of Beans 3D printed for your own use or for someone you will let you to follow it until it reaches you. You are able change the design of this 3D model and reshape bits to really doubtlessly a one-of-a-kind article, don't wait to add tweaks and make this 3D printing design more unique and ideal for your temperament. 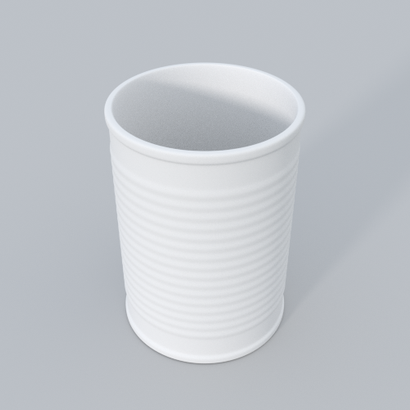 So if you like Can of Beans, do not forget to look at another 3D models imagined by ViktorLambov to create other wonderful 3D printing items!